That thought motivated me to seek a physical activity for my kids Lucia, Alexander, and Aaron. Fortunately a year and six months ago we joined Gracie Barra Brazilian Jiu-Jitsu in Chandler, AZ where we found all of these qualities and more. It was the best decision my family has ever made!! 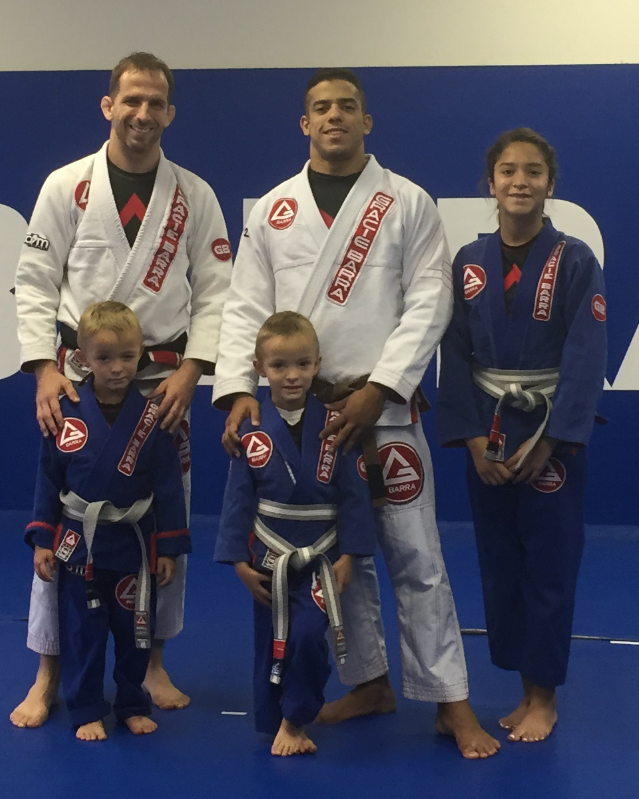 At Gracie Barra Chandler we found everything we were looking for…. 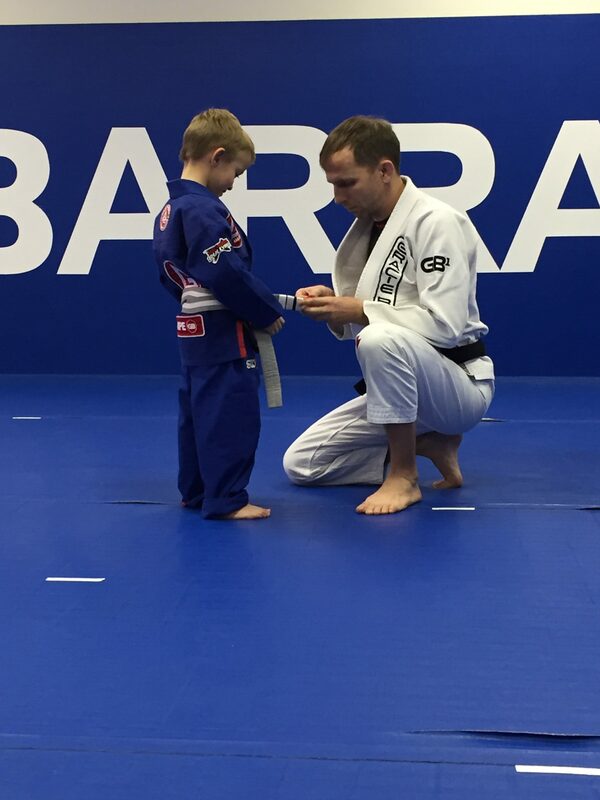 discipline for our children, great jiu-jitsu instruction, a fitness class called BarraFIT for myself, and a friendly warm environment. What I value the most is the care, love and professionalism of Coach Arian, Coach Lucas and Coach Domenic as well as our head instructor Professor Paulo. They motivate and provide great coaching to each and every one of their students unconditionally. I am very satisfied with the positive effect they have had on my family. The biggest change and the one I appreciate the most, is the one on my daughter Lucia. She was bullied by a teacher at school three years ago…. A situation that was very difficult for her to overcome. As a mom I tried everything i could think of without success. I was so desperate to find a way to motivate her and bring her self esteem back up. I then found Gracie Barra and scheduled an intro class to see the facility and meet the instructors. Since that day Professor Piu went above and beyond and managed to connect with her greatly from day one. With patience, affection, and discipline, he was able to bring her self esteem back and boost it immensely. Now she is a happy new child always smiling, confident, and with great self-esteem. 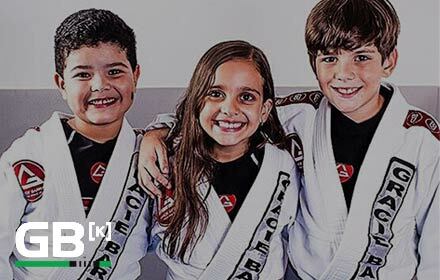 Lucia is in love with Gracie Barra Brazilian Jiu-Jitsu. She has gained tons of new friends and is always looking forward to the class. She also gained the discipline that helped her to find a new purpose in life. Due to her dedication, she became a coaches assistant for the Little Champions 1 class. 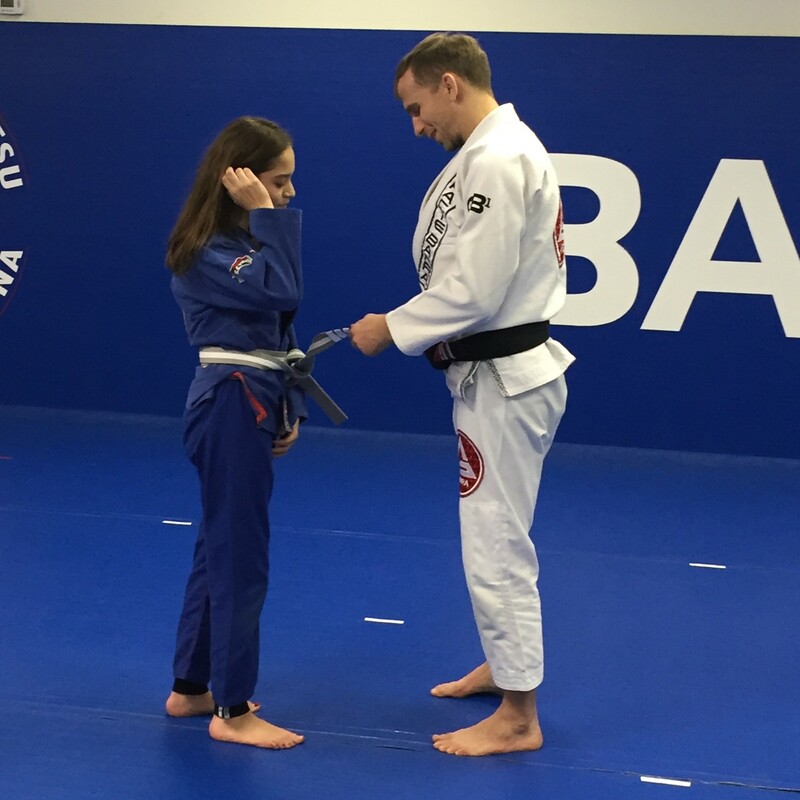 At age thirteen her goal is to become a Jiu-Jitsu school owner and to open her own Gracie Barra someday to be able to help kids that face the same situation she did. Why do I love Gracie Barra Brazilian Jiu-Jitsu? Because at Gracie Barra I found a great family, unconditional love and support from all the Professors and Coaches. Our family goal is to never give up, train day by day, and with great effort obtain the rank of black belt in the future. Thank you Gracie Barra Chandler!